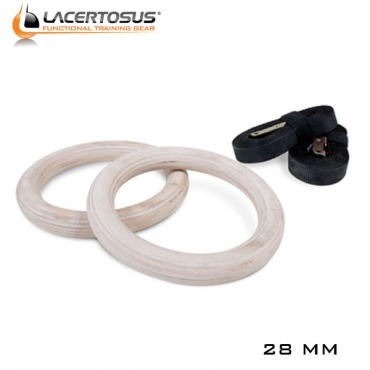 To meet your needs, we have developed a pair of wooden rings at a very advantageous price! The rings are versatile, easy to handle and easily portable (you can take it anywhere). If you’re going to take the training seriously and you want to develop a physique not only impressive, but also functional, you will be hardly able to find a better tool for your stabilizer muscles! You will learn to train with instability that these rings will create movements in the situation of variability are those that are closest to the real sports movements …… movements like push-ups, dips, traction, abs, squats in one leg, etc. … if done with the rings will give you that confidence and strength that you can then easily repeat in your athletic feats. Do not waste any more time, our rings are just the thing for you! 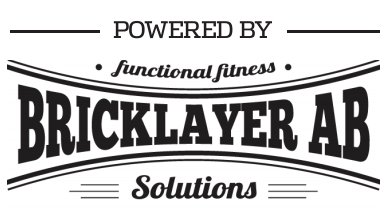 Stick it to the Power-Rack or any bar for traction ….it’s enough just a tree, outdoors! 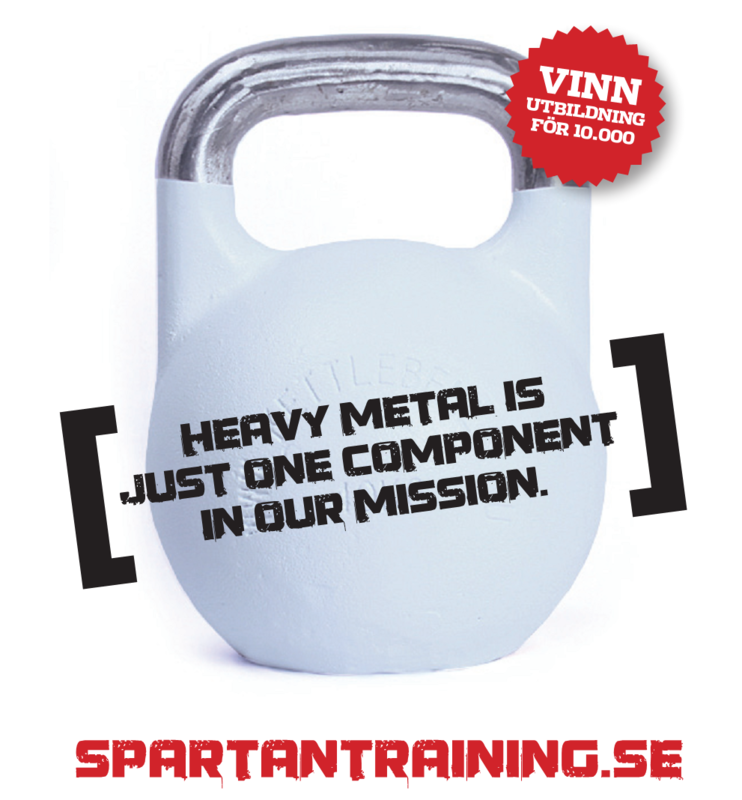 – Capacity of 400 kg per ring!